A brand new partnership is set to bring dozens of high-quality Japanese fonts to Typekit, directly benefiting Adobe Creative Cloud subscribers. Adobe announced at its MAX creative conference today that it has entered into a pact with Morisawa, the popular Japanese type foundry, to release 20 Morisawa and TypeBank fonts in the Typekit library. Adobe has a longstanding interest in Asian typography. Earlier this year, Typekit extended its service to support Chinese, Japanese and Korean (CJK) Web fonts, creating a new interface for search and discovery tailored to Japanese typefaces. This follows a move last year when Adobe teamed up with Google to offer Source Han Sans for Typekit and Creative Cloud. Adobe’s relationship with Morisawa dates back to 1987, with the initiative to license Japanese fonts for PostScript. Morisawa fonts were the first Japanese fonts available on PostScript printers, which helped establish the foundry in the desktop publishing arena. Akihiko Morisawa, president and CEO, recalls his company was originally Japan’s first photo typesetting machine manufacturer. “We don’t manufacture machines today, but in order for us to sell those typesetting machines we did work for a long time to come up with new typeface designs,” Morisawa told TNW in an interview at the Adobe MAX creative conference. Despite being hundreds of years old with a library of well respected typefaces, Morisawa’s fonts have been difficult to come by outside of Japan. While Adobe launched its Japanese UI earlier this year, the Morisawa sets will expand user choices. 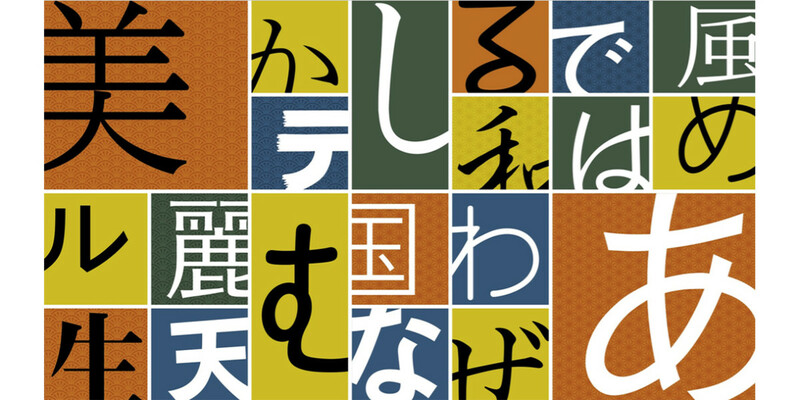 Rechs said Abobe plans to add new Japanese type classifications to the Japanese browse UI to target specific situations — such as where readability or tight spacing constraints are critical to the content and context. The fonts’ dynamic augmentation feature is designed to ensure good performance on the Web without negatively affecting page load time. As part of Typekit’s Dynamic Subsetting feature, it allows real-time detection of which characters are needed on a Web page and delivers them as required. The browser caches the font so that once glyphs are downloaded, you’re good to go, and the script adds individual glyphs to the mix if type on the page changes.